Previously we have published a good number of articles related to Internet of Things (IoT). To the readers who need an easy understanding of Internet of Things (IoT) can read this older article. The readers who are a bit advanced, can read articles like – What Impact IoT (Internet of Things) Will Deliver To the Security Firms. Most of the advanced readers will be aware of the vastly used terminologies related to Protocols, as we have discussed throughout our website before – What is Network Protocol, Brief details of Communications Protocol, Internet Protocol Suite, Common Internet Protocols and so on. 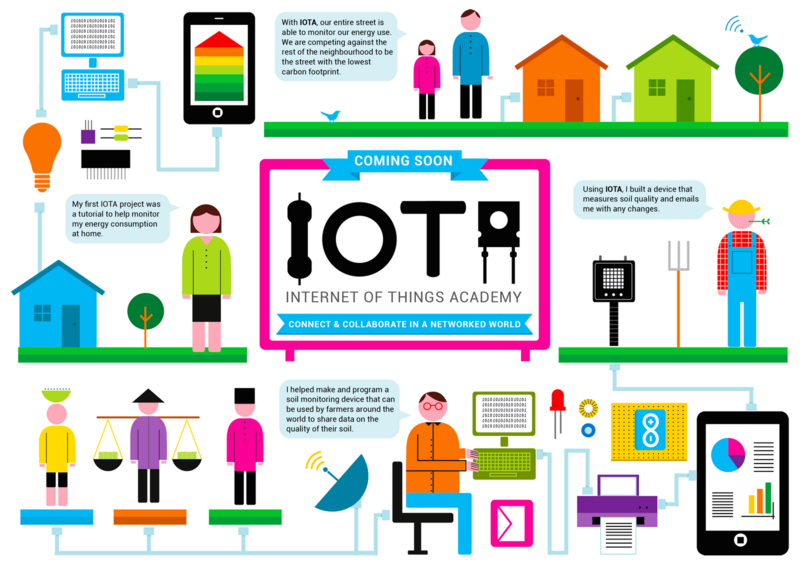 Internet of Things actually related to a huge range of industries, topics, devices and applications. It is quite common to think – What Protocols are Related to Internet of Things (IoT). Now it actually becomes easier to think and add the related protocols keeping our OSI Model in mind. These are major commonly used Protocols in relation to to Internet of Things (IoT). There are Platforms/ Data Brokers, which we have avoided here. This Article Has Been Shared 9119 Times! Here is a checklist for those who want to unlock speed by migrating from Apache to Nginx on Cloud Server but have lesser technical knowledge. Nginx initially will appear scary but actually it is easy to use. Cite this article as: Abhishek Ghosh, "Protocols Related to Internet of Things (IoT)," in The Customize Windows, July 17, 2014, April 19, 2019, https://thecustomizewindows.com/2014/07/protocols-internet-of-things-iot/.